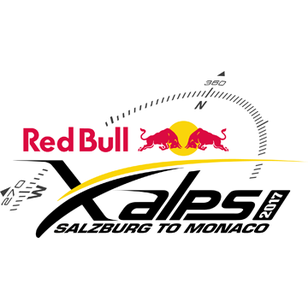 Red Bull X-Alps 2017 will start on July 02, 2017 in Salzburg and will be the eighth edition of the world’s toughest adventure race. It's a bold claim – but one it surely deserves. It's difficult to think of another race that demands such a high level of fitness and technical skill – or one that lasts so long. The combination of trekking and paragliding is one of the most exciting hybrids to emerge from the ongoing convergence of mountain sports. The rules are simple. Athletes must race across the Alps, by foot or paraglider via set turnpoints with a combined straight-line distance of over 1,000km. Over the years, the race has attracted some of the world's top adventurers and has pushed them to their limits. 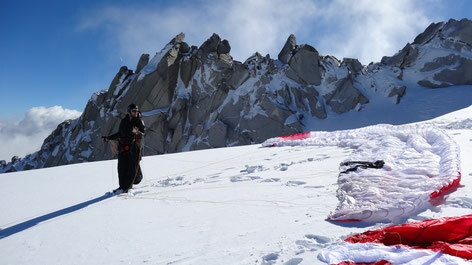 It demands not only expert paragliding skills but extreme endurance. Some athletes will hike over 100km a day, gaining 1000's of meters in altitude. Each team consists of one athlete and one supporter. The supporter is there to help with logistics, food, medical support and provide psychological assistance. The role of the supporter is hugely important – they truly are the unsung heroes of the race. Athletes race between the hours of 05:00 to 22:30. Since 2013, athletes have been able to activate a Ledlenser Night Pass which allows them to continue through the night on foot, which would normally be the mandatory rest period. The 2015 edition saw 19 of the 32 athletes make the goal – a record number since the first race in 2003. Incredibly, 12 rookies crossed the finish line in Monaco, including athletes from Korea, New Zealand and elsewhere for the first time in history. New to the 2015 edition was the one-day Prologue race. Fans were close to the action as the athletes raced from Fuschl am See, past the Zwölferhorn and Schafberg turnpoints, and back. In 2017 this successful one-day race will return as Leatherman Prologue! The first three athletes each gain an additional Ledlenser Nightpass. 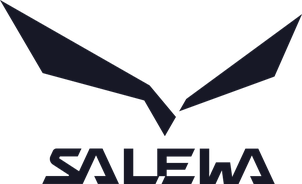 On day two, the usual start time of 05.00 will be delayed by the amount of time between the athlete’s Leatherman Prologue finishing time and the finishing time of the Leatherman Prologue winner.